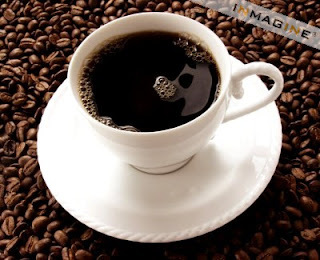 Drinking a single cup of coffee that has been brewing for 20 minutes provides the body with 300 phytochemicals which act as antioxidants and stay in the body for up to a month. 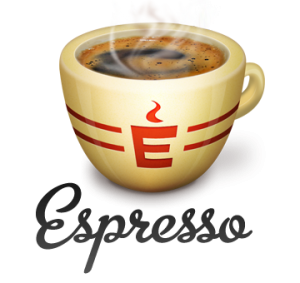 Coffee has been used as a beverage for over 700 years. More than 20 million people worldwide, work in the coffee industry. 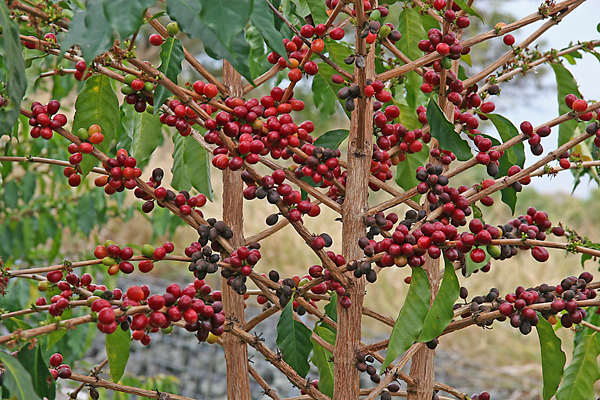 One coffee tree yields less than half a kilo of coffee per year. Worldwide, more 1400 millions cups of coffee are drunk every day. Black coffee with no sugar contains no calories.